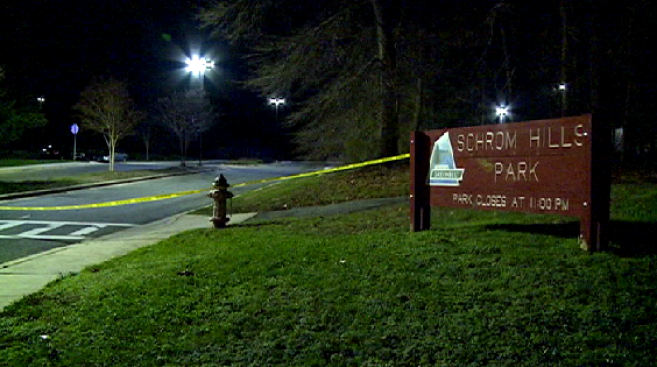 Police are investigating the death of a man found inside a car in a park in Greenbelt, Maryland, Monday night. An officer was patrolling the parking lot at Schrom Hills Park when he saw a man walking near a suspicious vehicle just before 7 p.m. The man told the officer he had been robbed. Police say the officer soon discovered an unresponsive man in the driver's seat of the vehicle. Efforts to resuscitate the man were unsuccessful, and he was pronounced dead at a local hospital. He has been identified as 22-year-old as Anthony Miguel Cabotaje of Lanham, Maryland. The man whom the officer initially encountered appeared to be under the influence of drugs and was taken to a hospital for observation, police said.